Lenovo A5s is a budget novelty that should be available for sale in India soon. 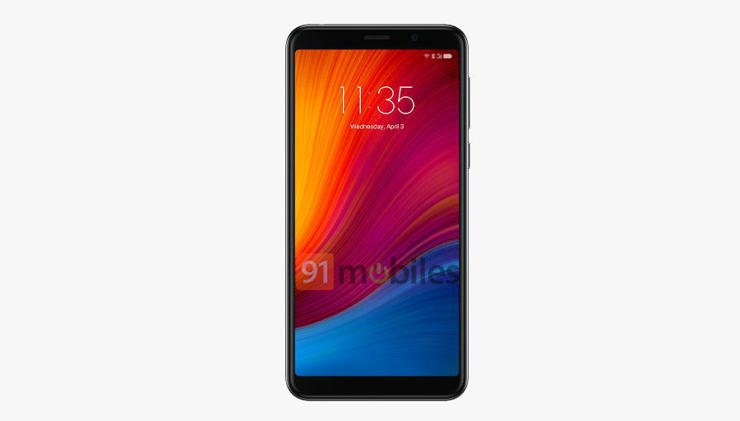 Lenovo A5s is the successor of Lenovo A5, an inexpensive smartphone with a screen size of 18: 9 and a large battery. For now, the manufacturer has not yet provided the official specification - but we have some information from an unofficial source. Lenovo A5s also has a screen with an aspect ratio of 18: 9 and HD+ resolution, surrounded by a rather narrow frame as for a cheap phone. The heart of the phone is the octa-core MediaTek Helio A22 processor, graphics system PowerVR GE8300 and 2 GB of RAM. This is so far all the information we have about the new model. Price - should be rather low, taking into account the fact that the predecessor (depending on RAM 2 or 3 GB) cost 6 or 7 thousand rupees, or approx. USD 85 and USD 99. The new model should be priced similarly. Source 91mobiles; viewed: 397 times.